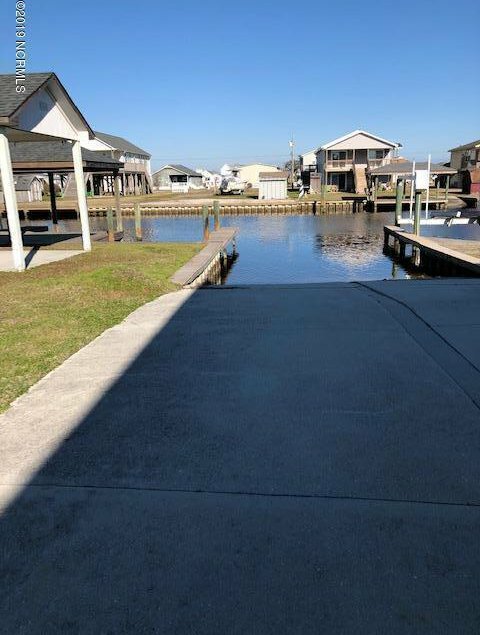 The Canals of Surf City !!!! 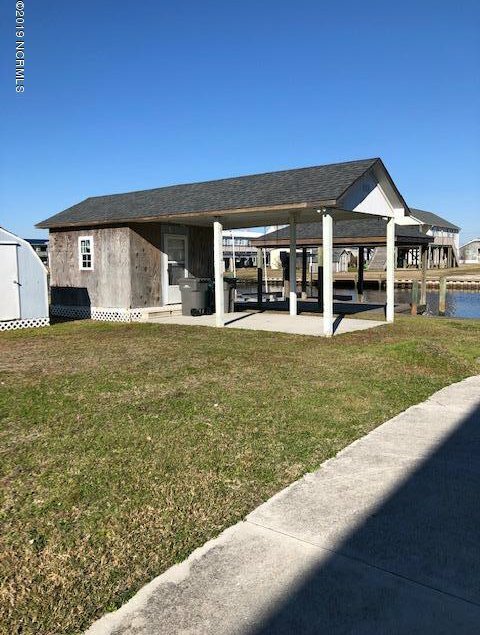 With the right build you can have views of some great sunsets.Nice boat lift, ramp seawall, and dock you have it all waterfront in your own back yard. Listing courtesy of Century 21 Sweyer & Assoc.. Selling Office: Coastal Properties.